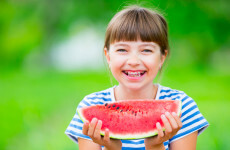 Why go to an Orthodontist versus a Dentist? 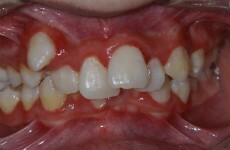 A photograph of an adult with severe crowding and protrusion of the upper teeth compared to the lower teeth. Teeth are blocked out of the arch and have erupted outside the bony ridge provided for the teeth. 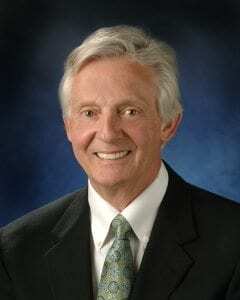 Dr. Forbes and his staff are friendly, professional and always caring and compassionate. Always professional and fun! 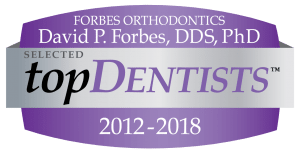 Doctor Forbes and his staff provide professional and efficient orthodontic services. I especially appreciate his collaborative approach with both my primary dental and periodontal providers. I highly recommend him for both adult and juvenile patients. Everyone is very, very friendly and make you feel comfortable. All the processes and procedures were explained in great detail, so I always knew what to expect. The office is very clean and I love the music!! The staff all seem to love what they do!!!. Copyright 2016. 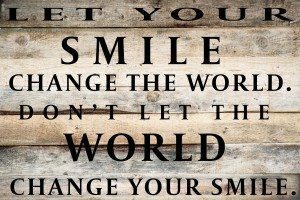 Forbes Orthodontics All Rights Reserved.